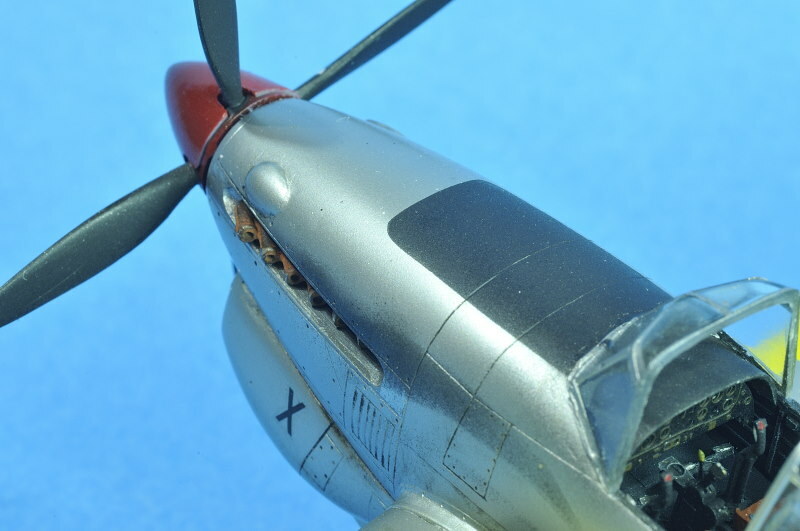 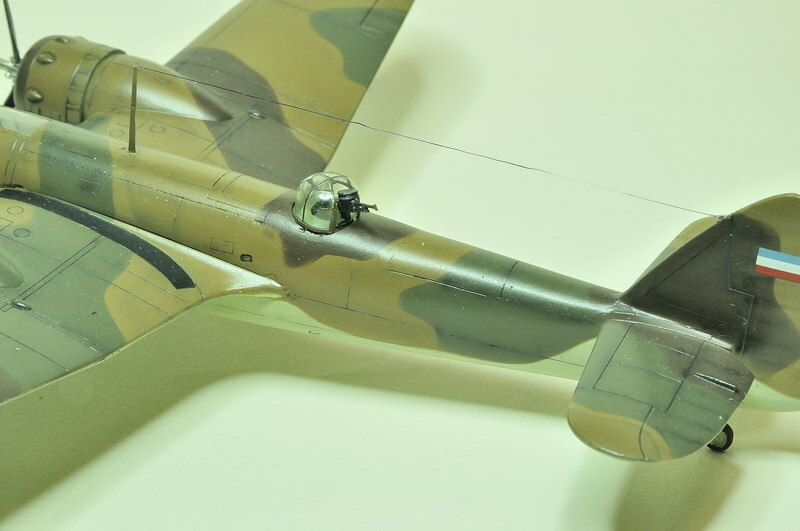 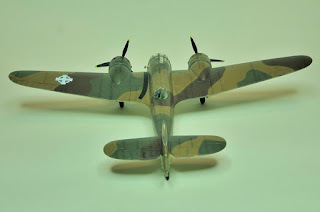 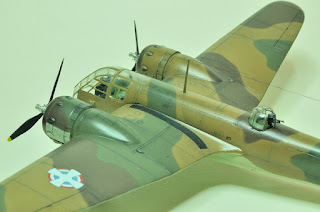 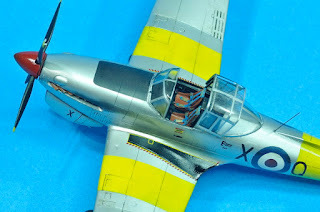 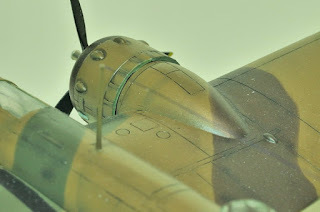 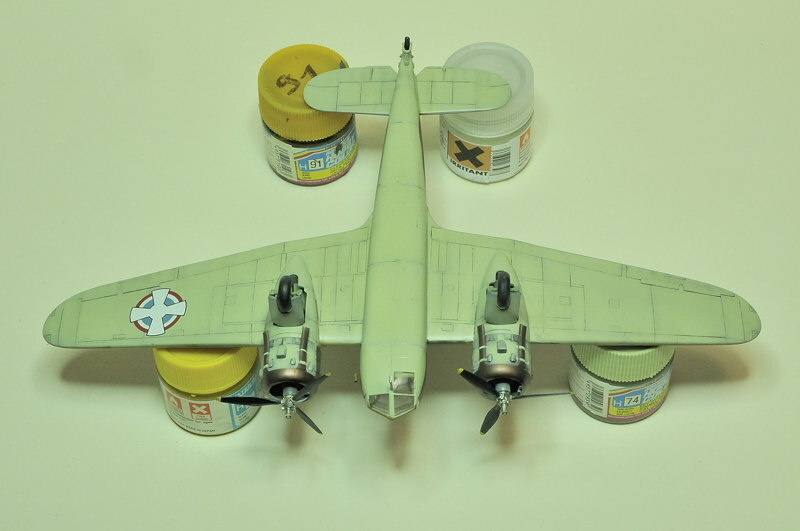 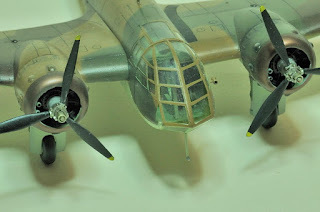 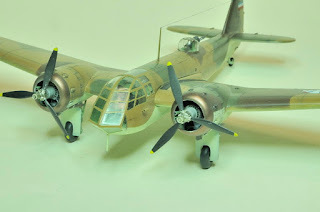 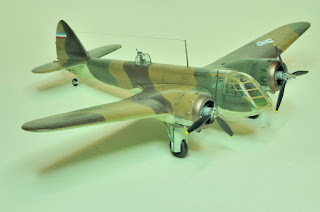 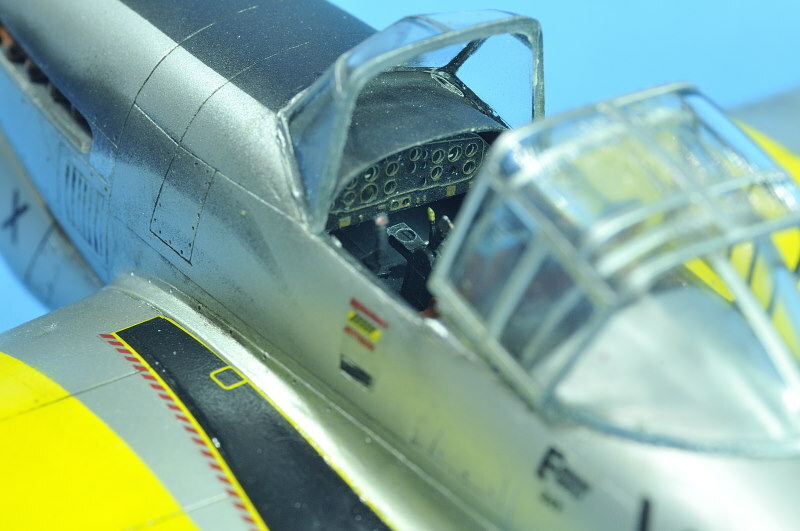 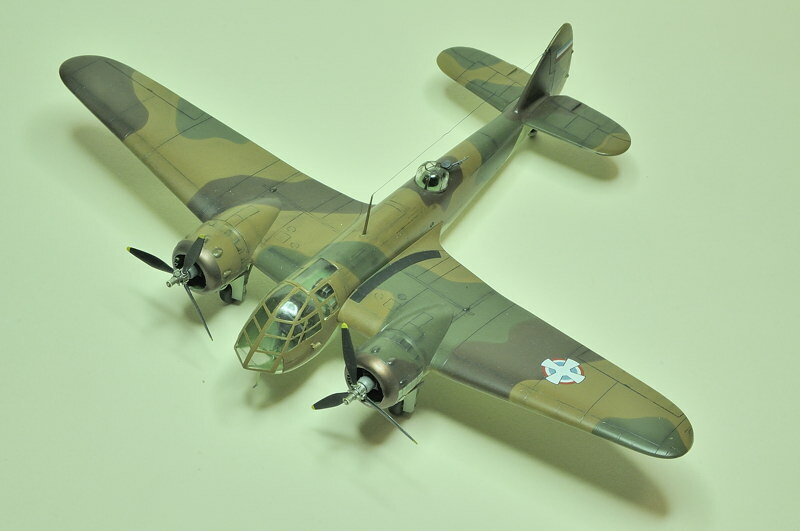 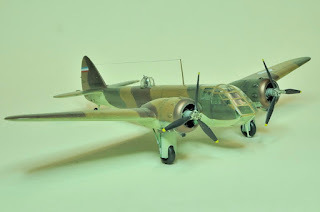 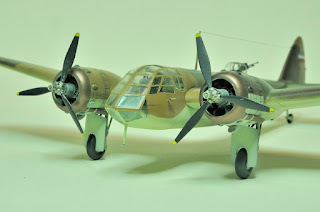 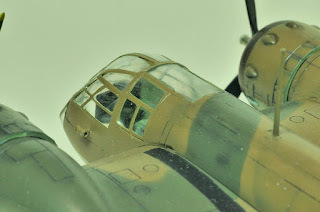 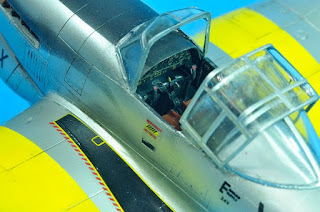 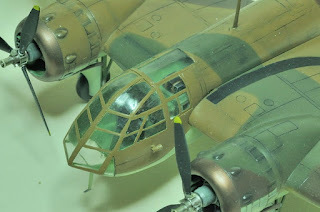 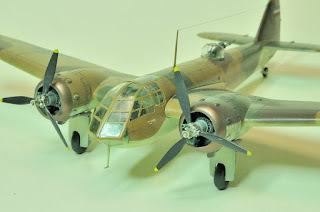 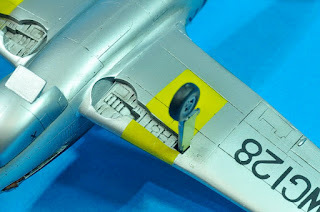 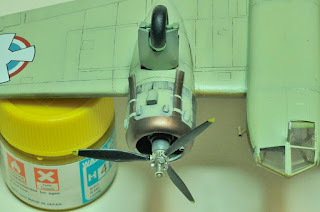 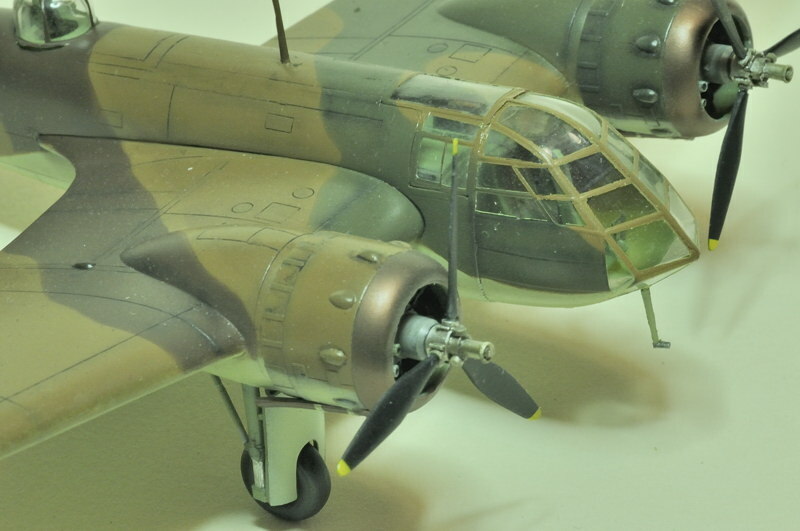 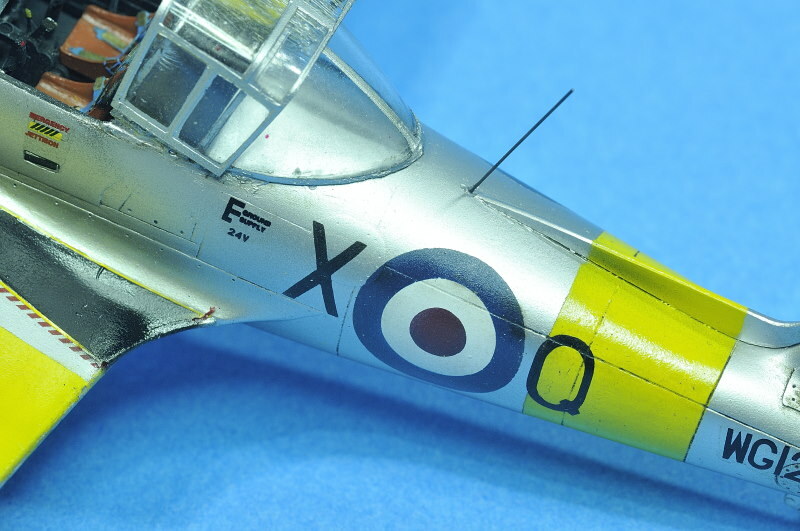 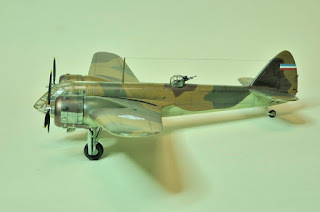 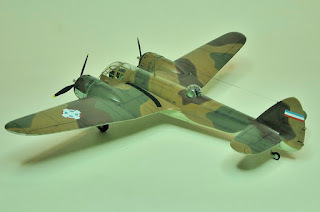 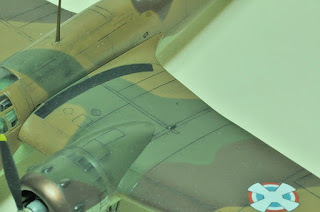 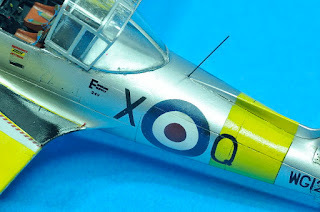 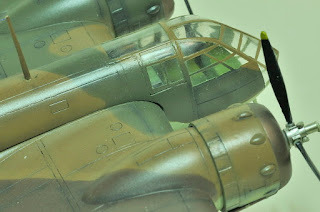 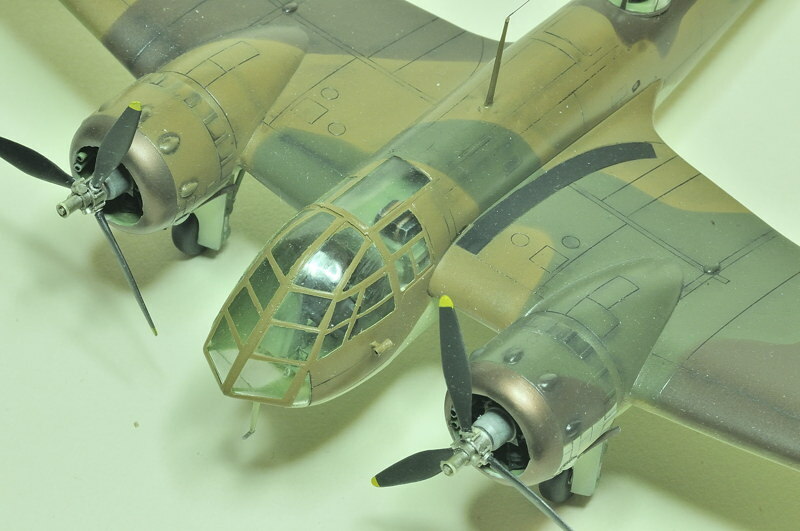 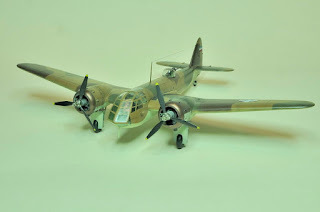 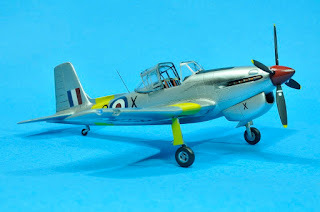 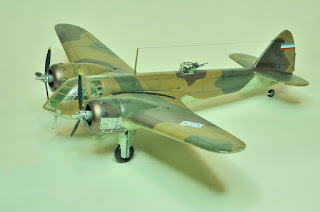 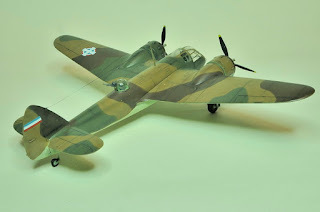 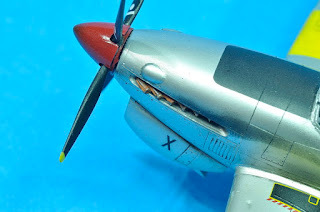 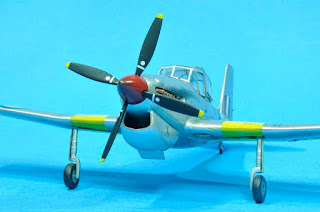 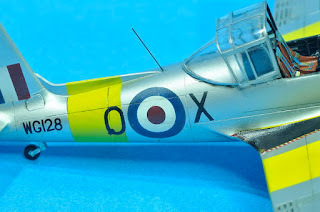 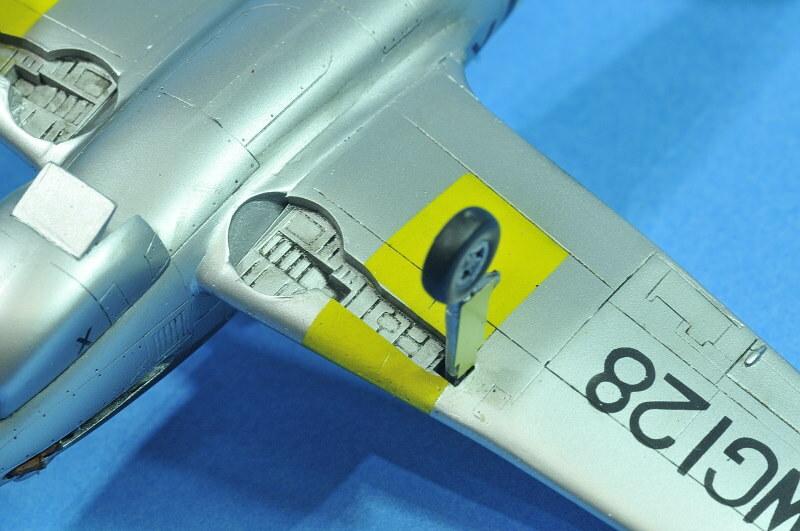 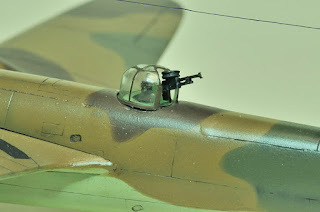 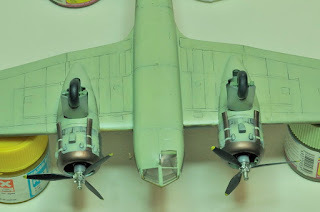 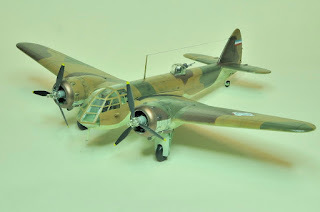 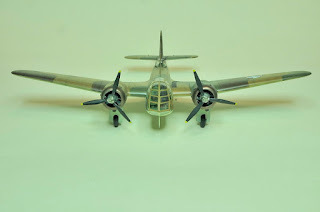 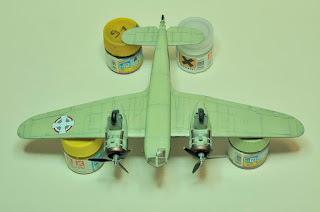 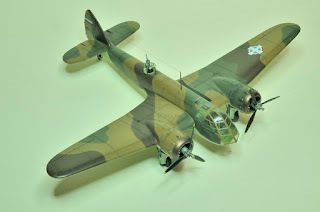 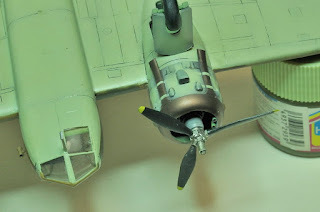 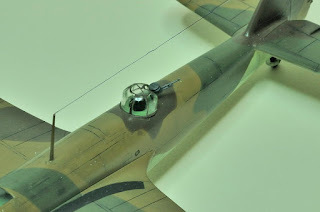 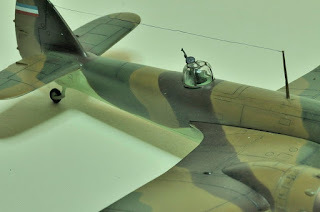 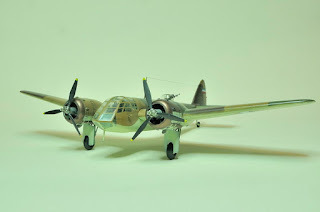 Rémi Schackmann, clearly a highly skilled French modeller shared with us beautiful photos of his recent builds, a pair of models from our production. 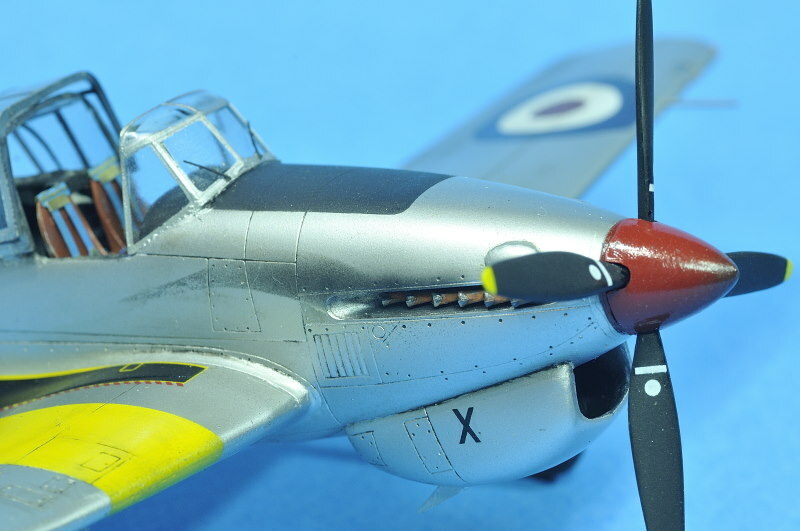 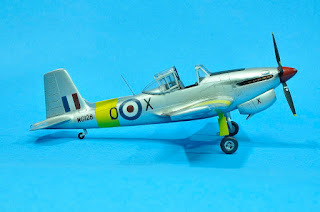 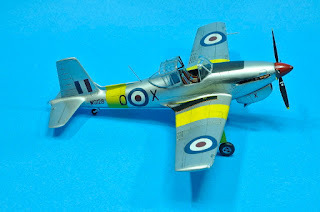 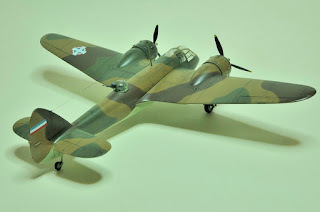 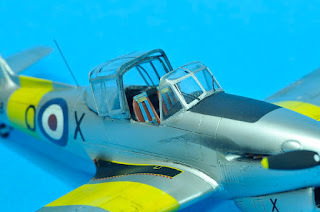 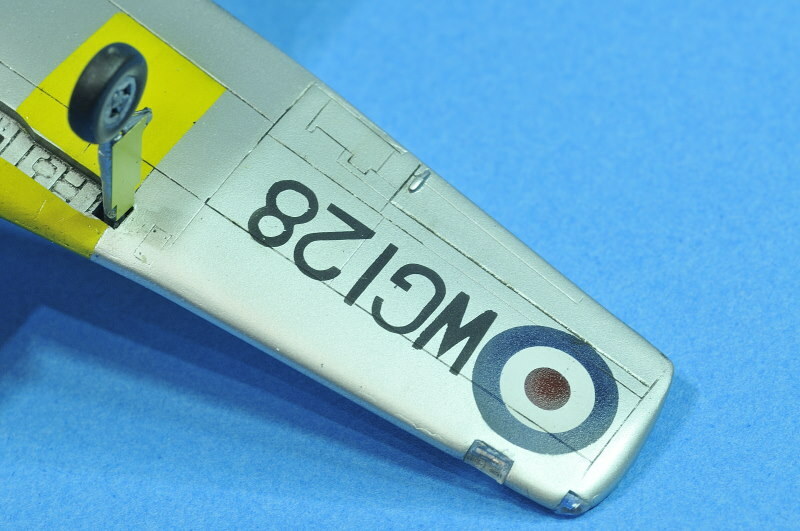 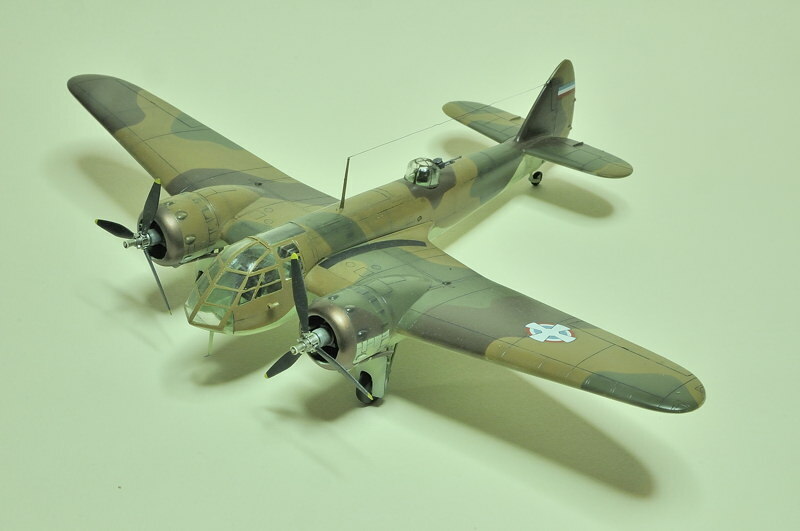 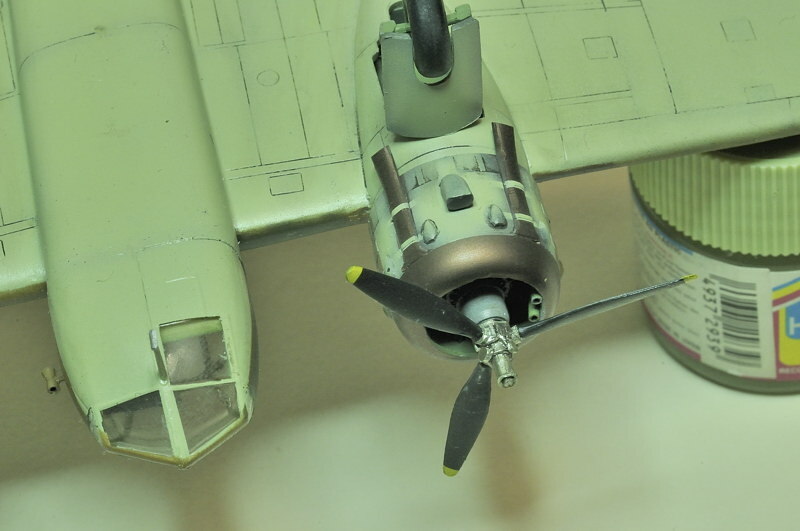 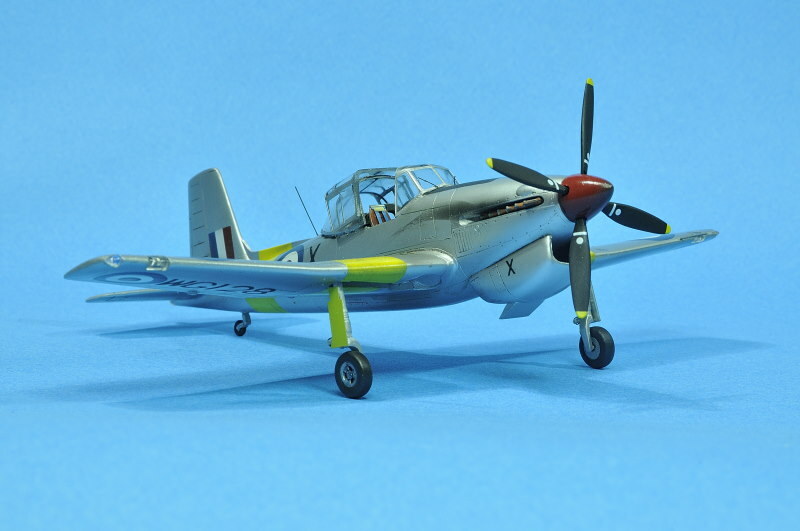 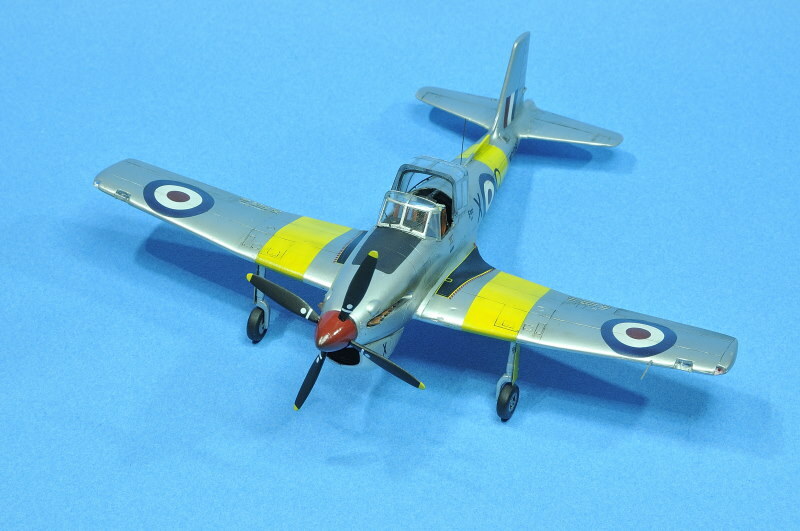 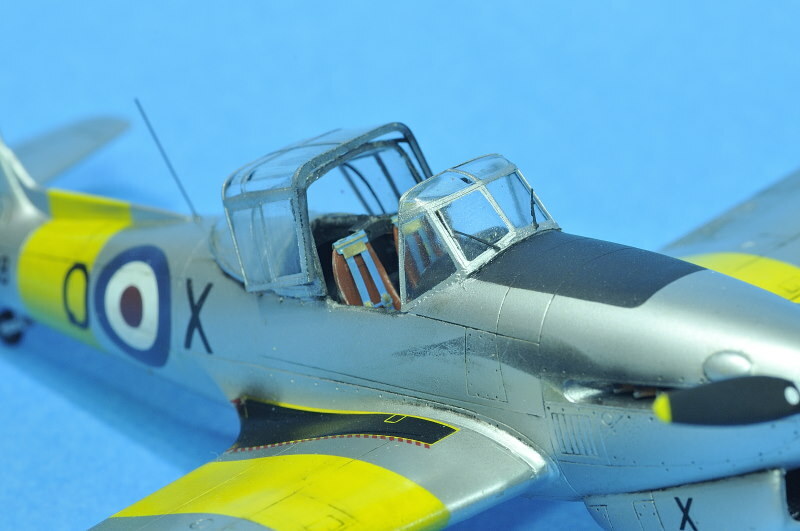 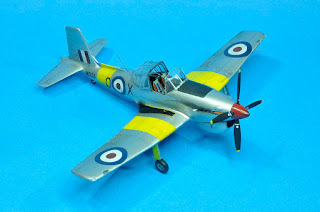 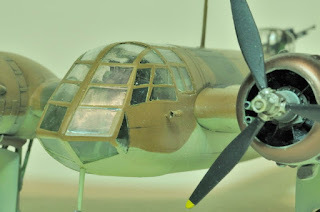 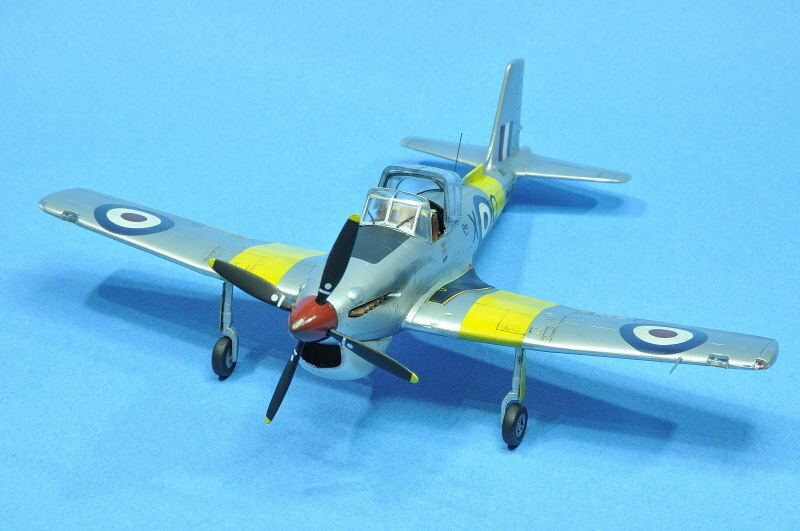 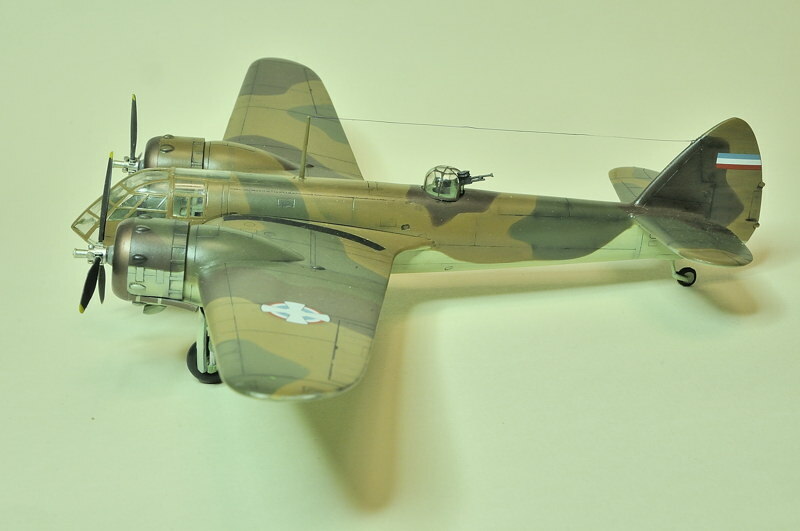 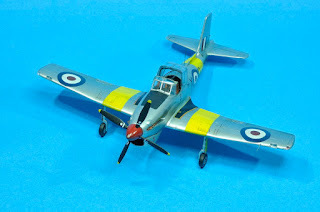 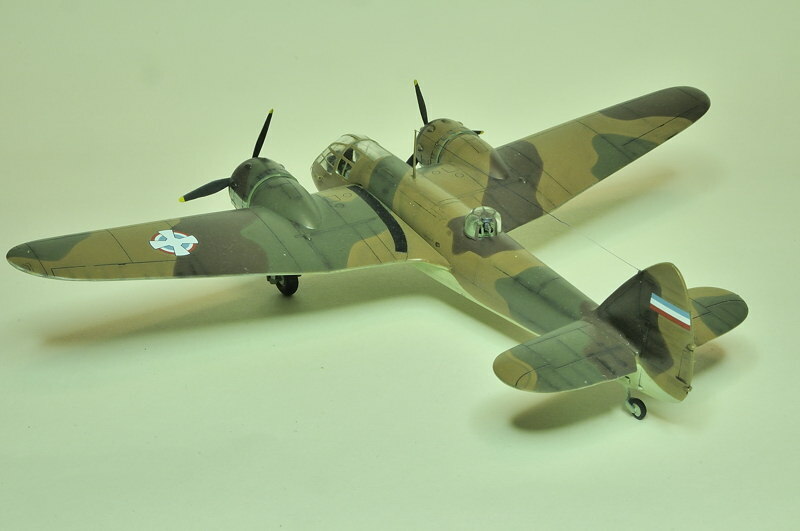 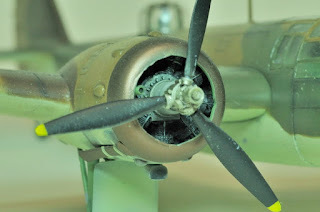 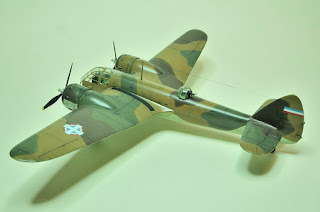 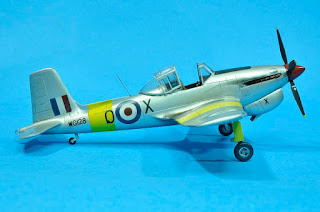 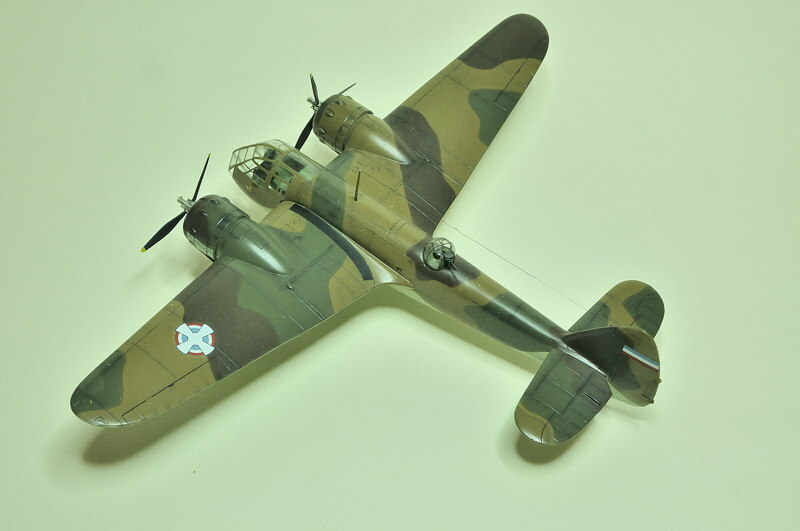 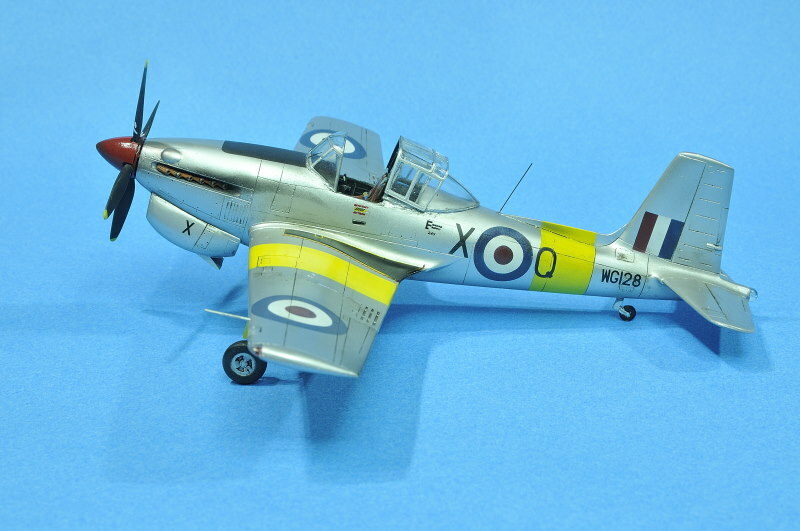 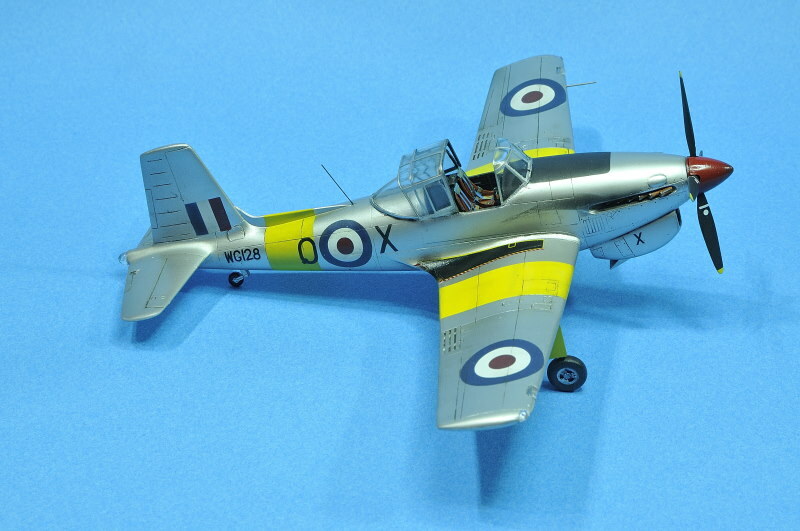 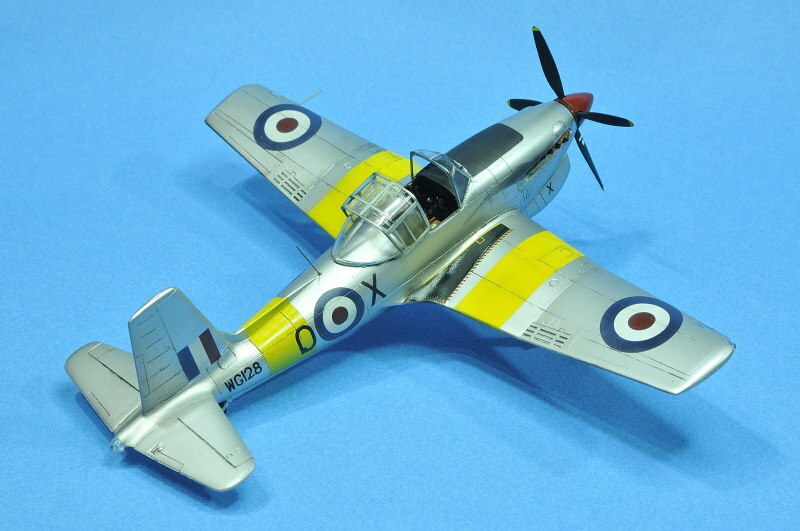 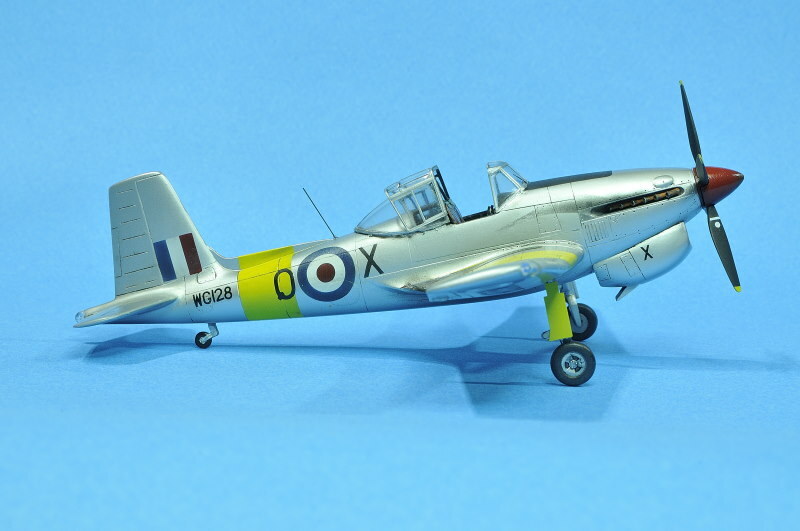 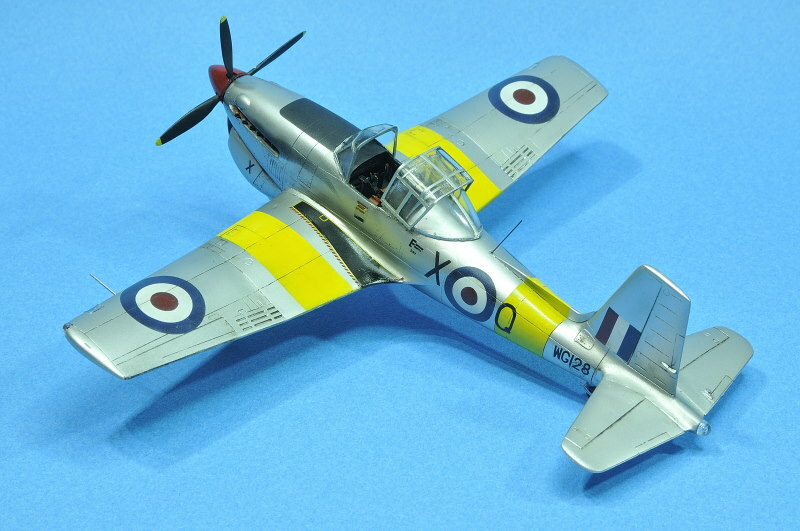 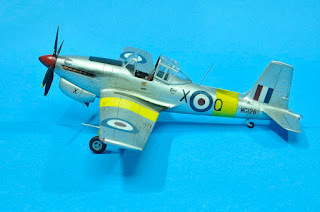 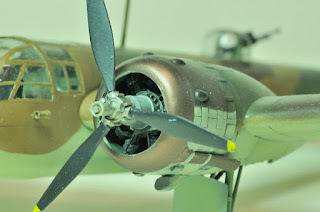 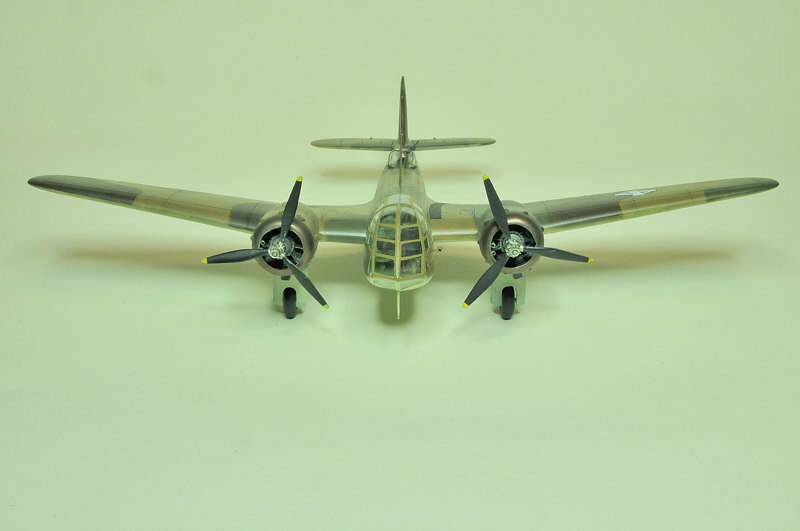 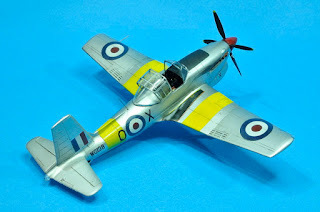 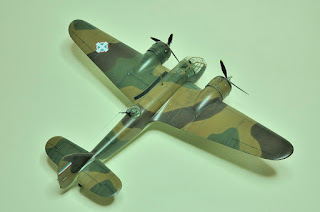 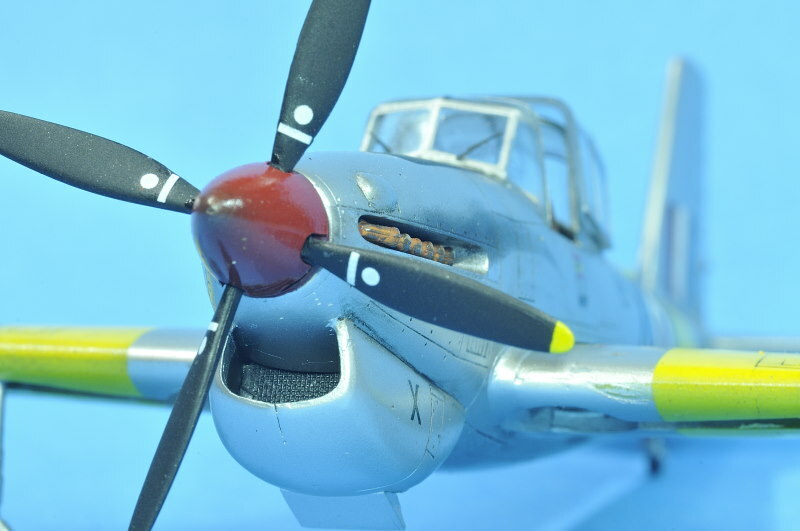 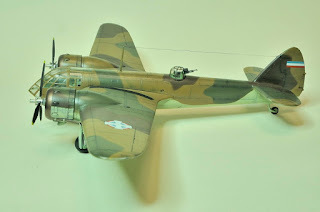 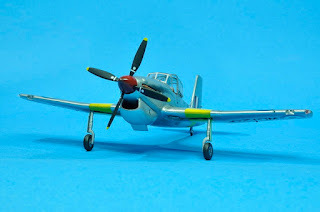 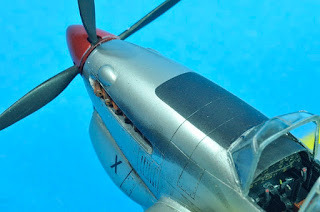 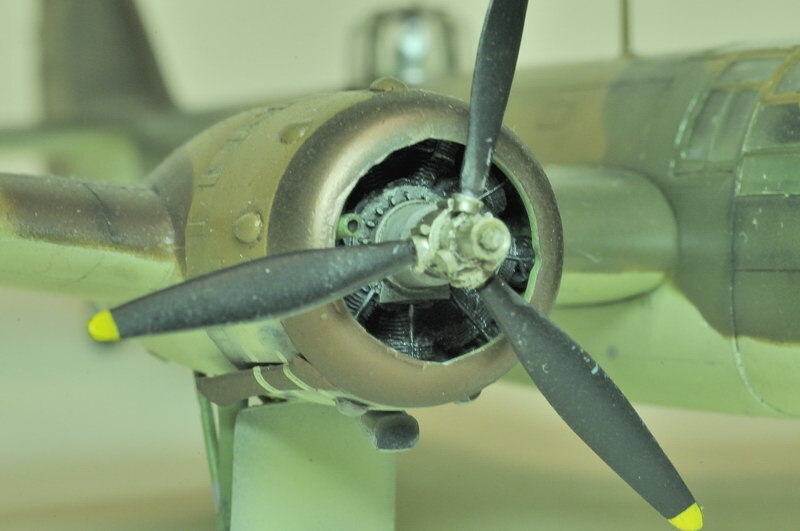 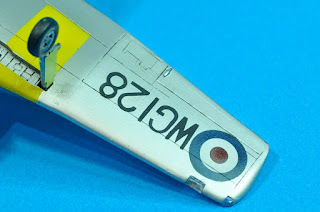 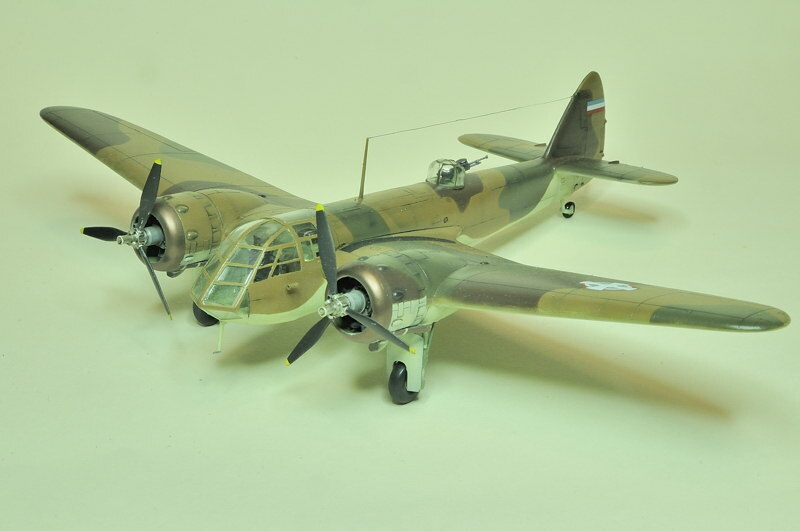 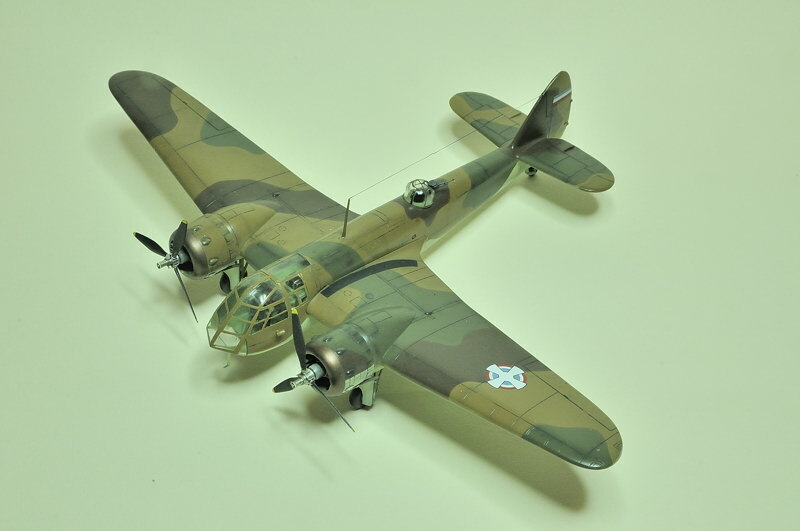 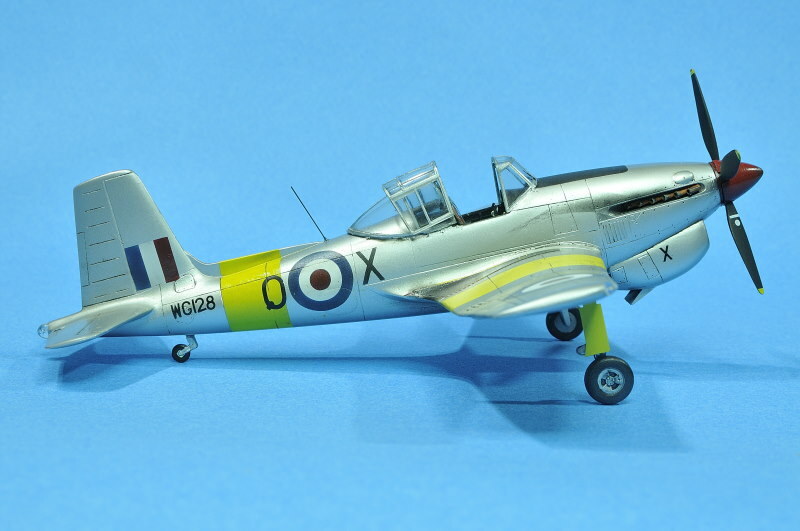 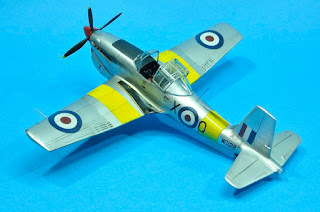 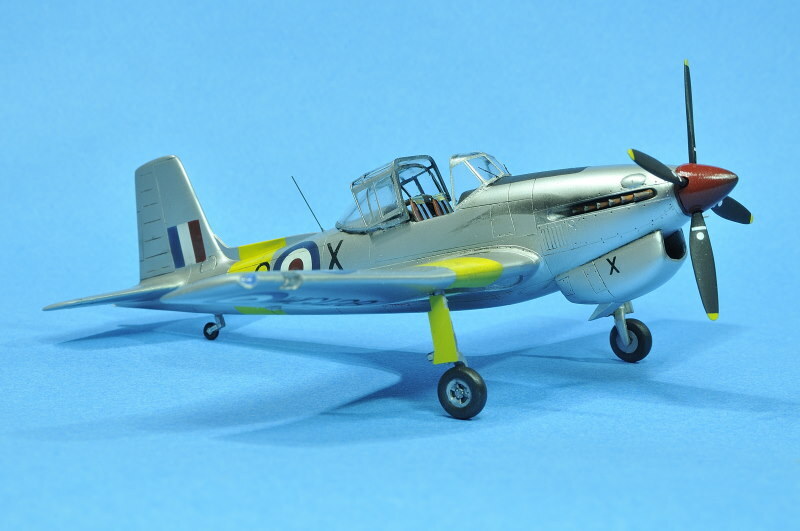 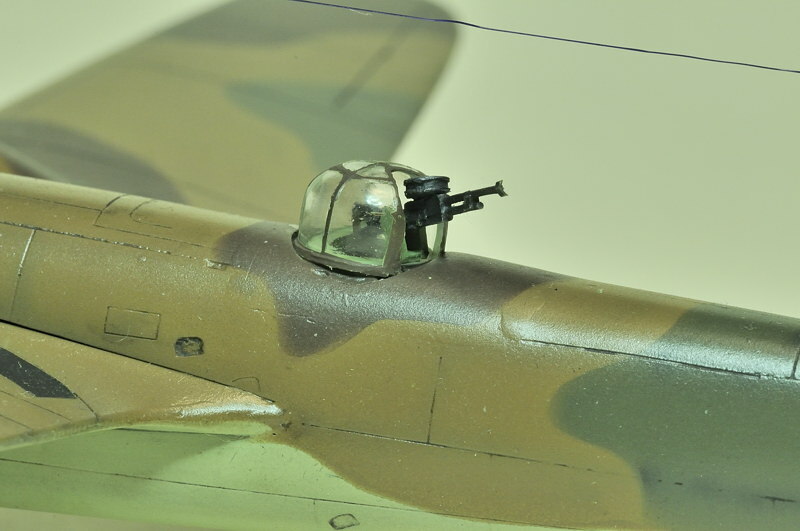 While the MPM72500 Blenheim is sold out for a long time, the Balliol is still available in two boxings – SH72234 and SH72356 (and also a navalized version Sea Balliol SH72236). Sending our huge thanks to France, merci beaucoup Rémi!